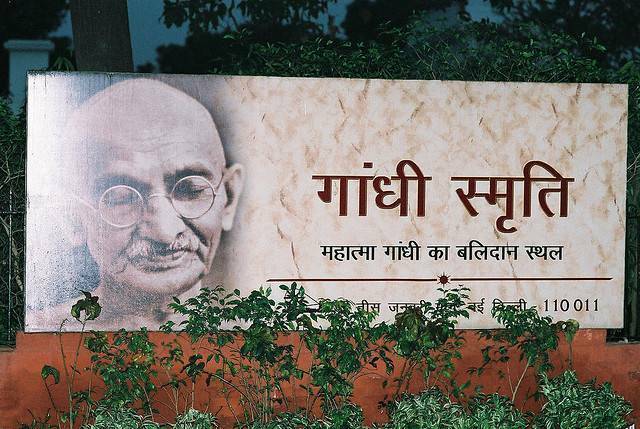 Gandhi Smriti or the Birla House/Birla Bhavan is the place where Gandhi spent his last few days. The last few years of his life were painful cause of the communal riots which broke out with partition. He fasted and pprayed for peace here. And he was assasinated here as well by Nathuram Godse. This place attracts a lot of people who want to pay homage to this great soul. Opening Hours: 10:00 am to 5:00 pm.